The expansion will create 58 jobs and retain 237 positions, bringing total employment to 295 at the factory in Collingwood, Ont., about 150 km north of Toronto. An Ontario-based windshield manufacturer will spend $4.3 million on an expansion to increase production by nearly 50 per cent. Pilkington Glass Canada will be able to build 2.6 million windshields per year, up from the 1.8 million currently. The expansion will create 58 jobs and retain 237 positions, bringing total employment to 295 at the factory in Collingwood, Ont., about 150 km north of Toronto. Pilkington supplies windshields to Honda, Toyota, General Motors, Fiat Chrysler and Nissan. The government of Ontario is giving Pilkington $436,400 from the Southwestern Ontario Development Fund to help pay for new lamination and assembly lines as part of the expansion. 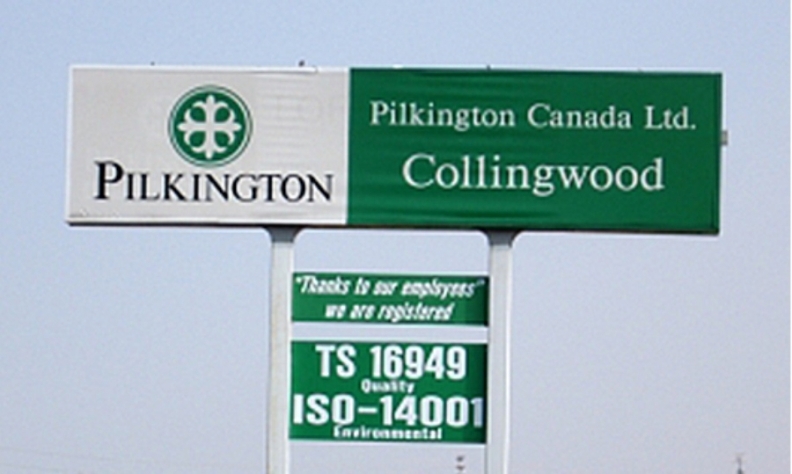 Calls by Automotive News Canada to Pilkington Glass were not immediately returned, but Pilkington Glass Collingwood general manager Brian Hammond told the Collingwood Enterprise Bulletin newspaper that the facility’s future was in doubt not long ago.